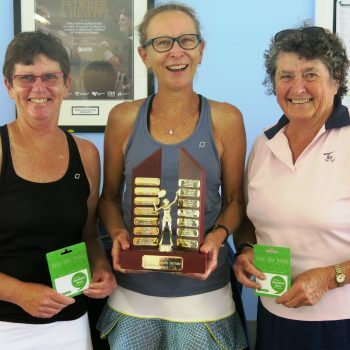 The finals of the Harris Scarfe Ladies Competition were held on Monday November 27. 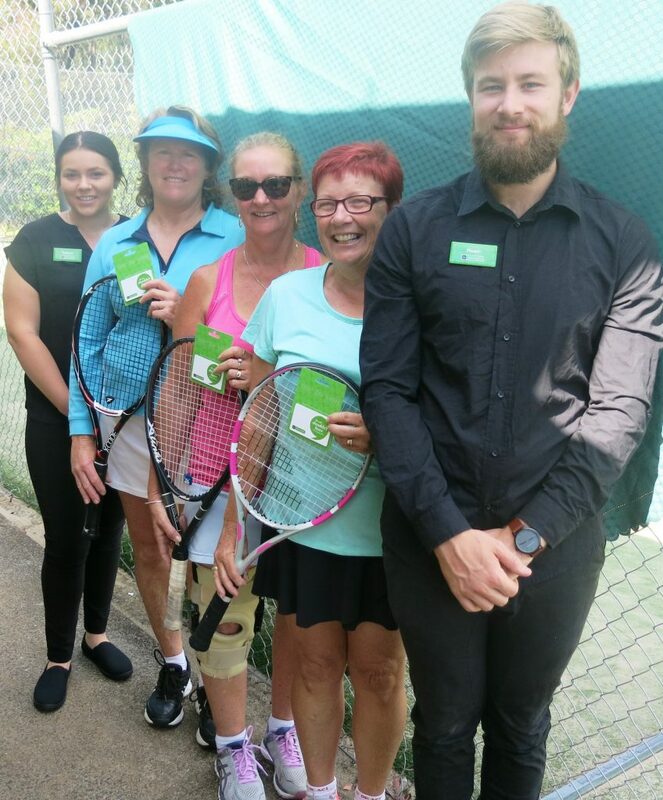 The generous sponsorship of Harris Scarfe Ulladulla in providing all of the prizes for our competitions since 2012 is truly appreciated and thank you to store representatives Teagan and Huan for coming to the courts to meet some of the players and helping us add some youth to our photos! 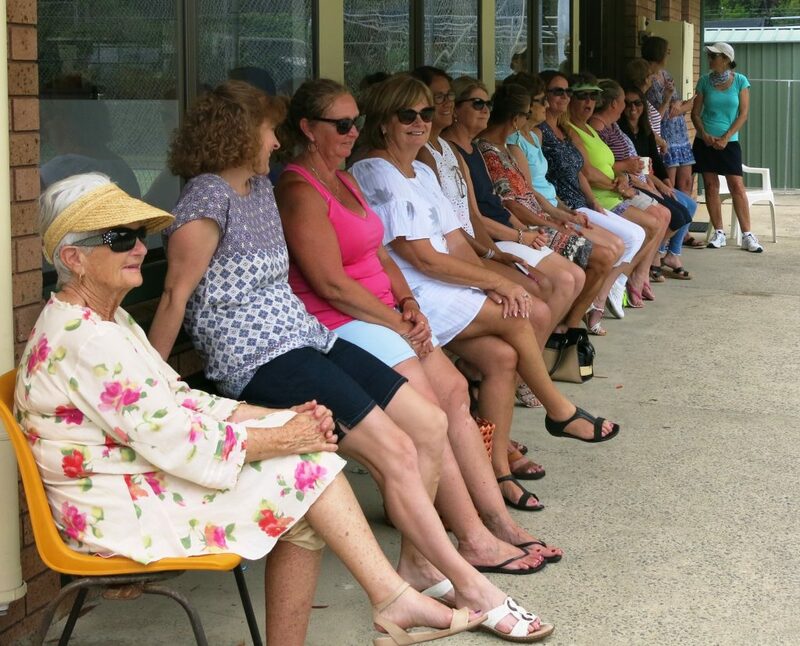 The spectators were treated to some amazing and nail-biting tennis. Both matches finished the fifth sets with one team winning 3 sets and the other team with 2 sets, so the final set was do or die material – a selectors and co-ordinators dream. In Division One the final scores really came down to the wire at 3 sets all and 30 games to 29 games. 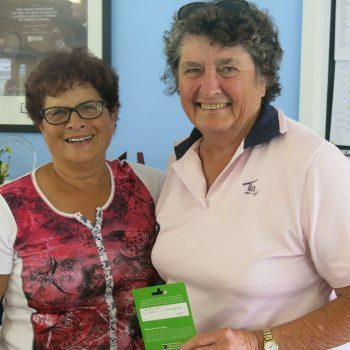 Deb loves, Val Crook and Robyn Potts defeated Kerri Cassidy, Barb Hollett and Rhonda Shuttle in a thrilling finish. 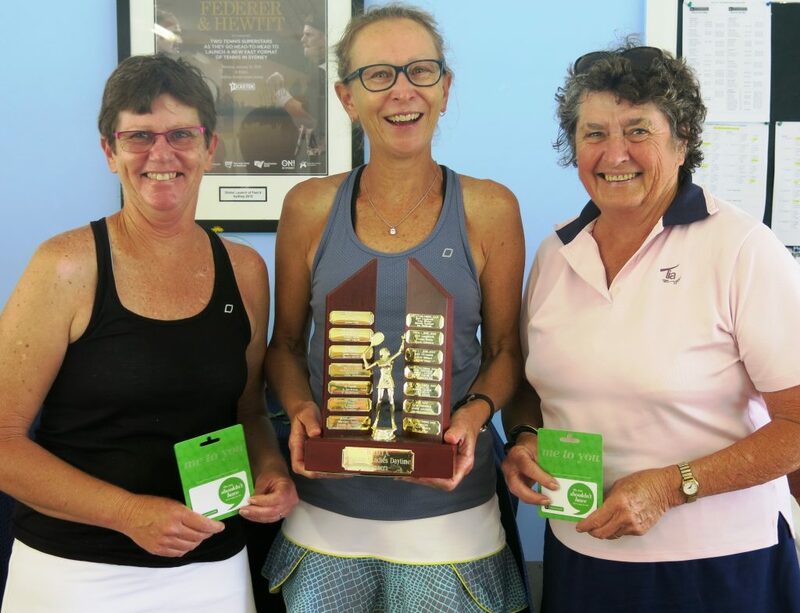 In Division two the final score was also 3 sets each with Joan Clough, Mary Lou Barclay and Jennie Rutherford defeating Laraine Dunn, Kyla Hargreaves and Aeron Johnson by just 6 games. 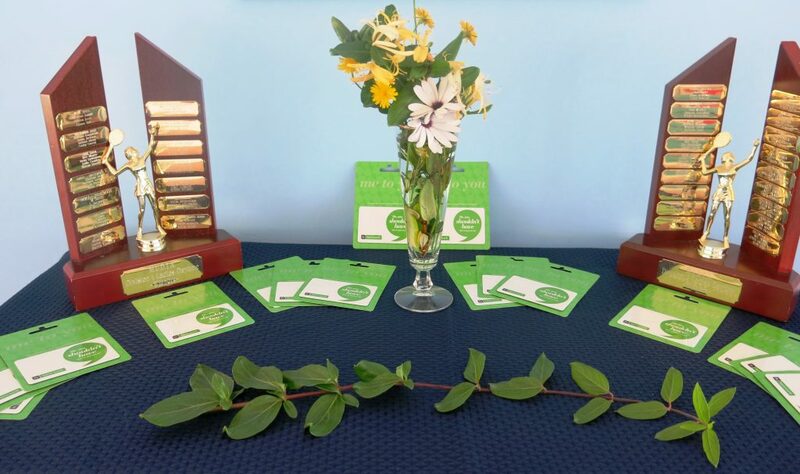 After the match a delicious lunch was eaten and the presentations were made to the winners and runners up. 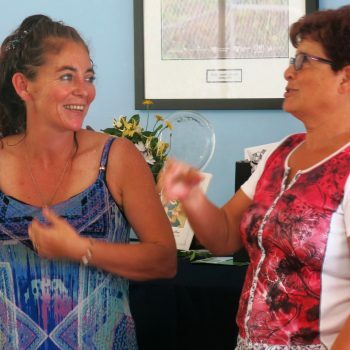 The awards for the best and fairest were given to Val Crook in division one and Debbie McDonald in division two. 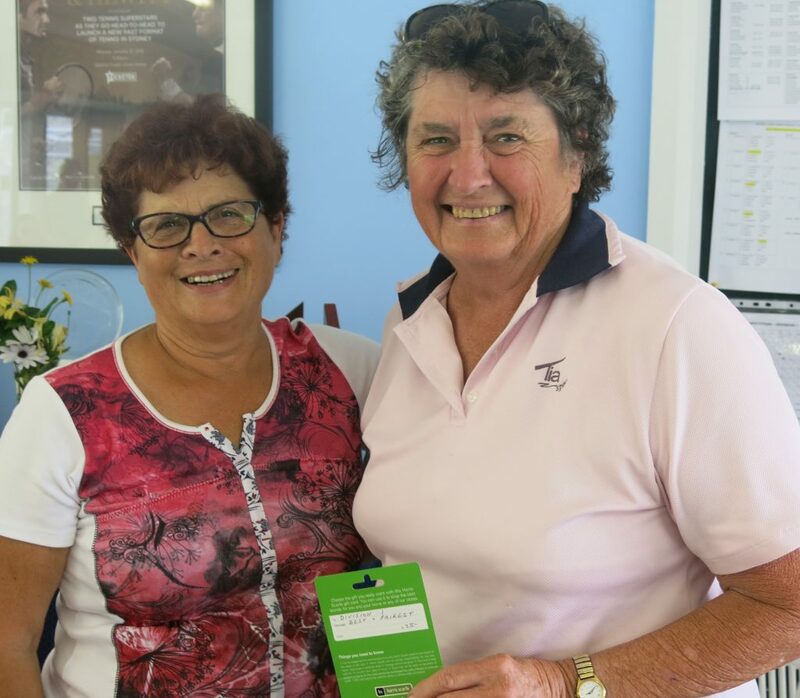 Our wonderful co-coordinator Mary Lou Barclay was presented with a thank you gift and a goodbye gift was also given to Vicki Dunn who has played in every comp since 2005 and worked her way to the top of the rankings. 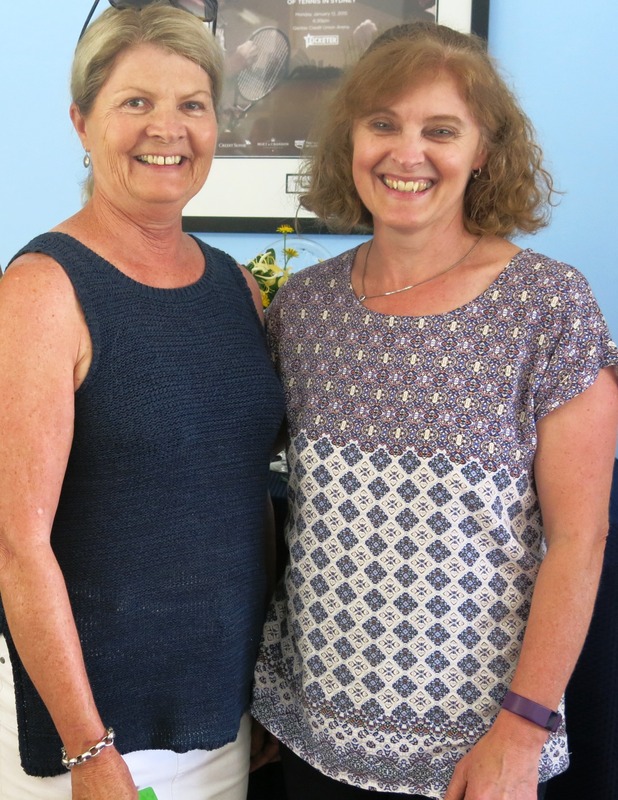 Vicki will be missed when she leaves the area early next year. 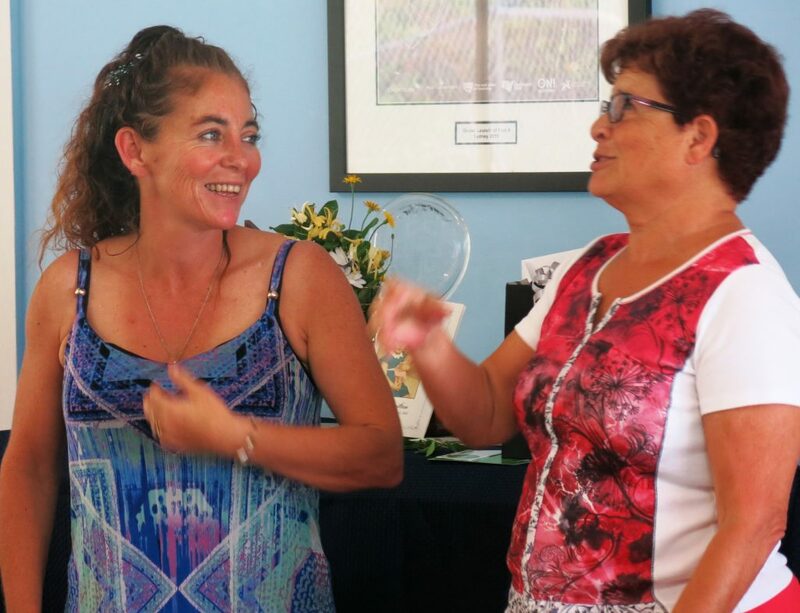 Mary Lou was also given the Julie Hamilton Memorial Trophy for all of her hard work and dedication in running the comp, her enthusiasm on the court and her zany, fun personality. 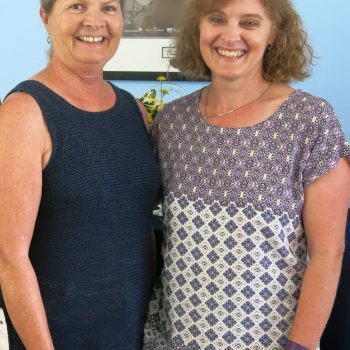 All ladies wishing to play in the summer competition beginning next year should let Mary Lou know as soon as possible and please encourage other players to join us. 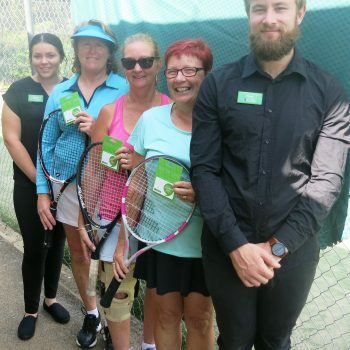 All players are welcome to come along for social tennis for the next three Mondays before Christmas.